You will receive a disc of your photographs (digital format) in full resolution* & web-resolution**, with digital contact sheets for quick viewing. Prices include processing (RAW to jpg, white balance, cropping etc), but not special or indepth editing such as selective colouring or manipulations. Special & in-depth edits are available on request, at additional cost. Costs will vary depending on the level of editing required & as such are quoted on an individual basis. Editorial or Corporate licenses to use the images for more than Personal Use will incur an extra charge. Please contact me & I will give you a quote specifically geared towards your event & the image usage rights you need. I can also attend in low attention black standards, or dress to suit your event – even if it’s themed. Please let me know your preference on booking. 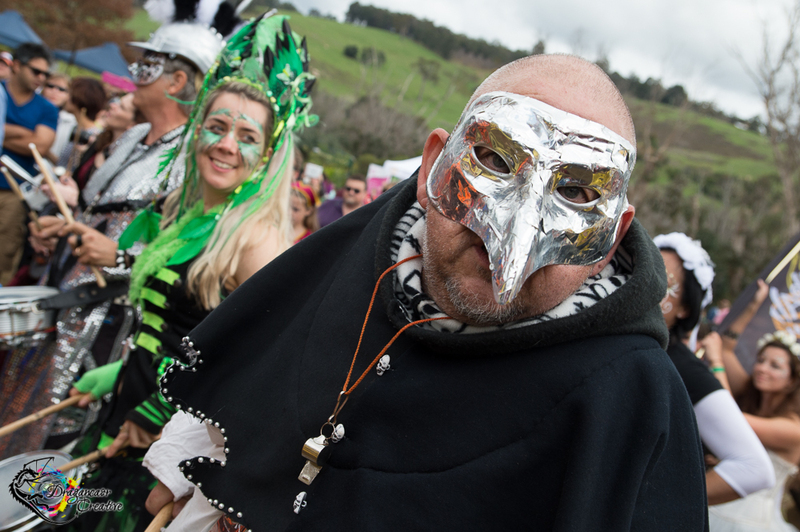 Please note that I am NEVER available on the 4th weekend of August, nor the Last Sunday of October as I am annually booked for the Balingup Medieval Carnivale & the Zig Zag Festival respectively. I highly recommend you attend those – they’re brilliant fun!! *Full resolution is 240DPI. Should you require 300DPI for some images (this is normally only needed for newsprint or glossy magazines), it can be made available on request. **Web-resolution images are 700px at the longest edge & are 72DPI.